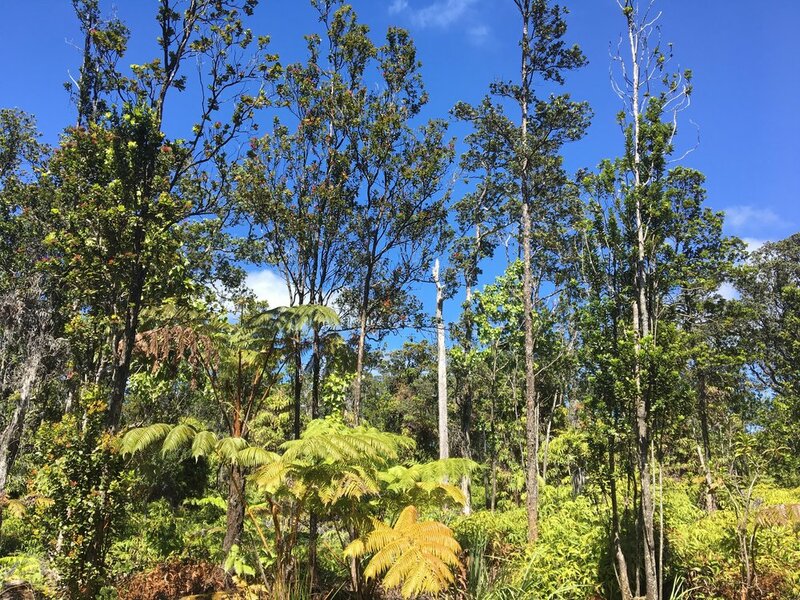 An additional 3 acres were added into a conservation easement by Dan Taylor to protect native ‘ohi‘a forest and associated plant communities in perpetuity. 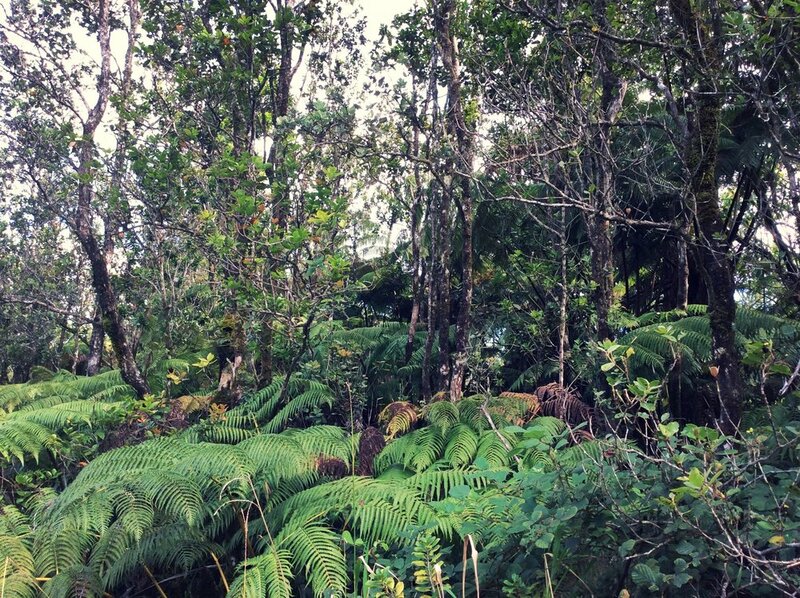 Permanently protected 3-acre area in the Royal Hawaiian Estates subdivision of Volcano. Since 2010, Dan Taylor has donated two other easements to HILT. Dan is creating a corridor in Volcano of protected ‘ohi‘a forest for the birds, bats, butterflies and all the insects those animals depend on to survive.